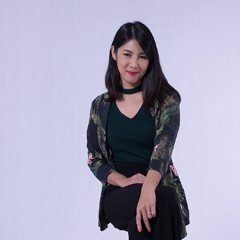 What is Hakuhodo Institute of Life and Living ASEAN? Established in 2014, Hakuhodo Institute of Life and Living ASEAN (HILL ASEAN) is the Hakuhodo Group’s new think tank in the ASEAN region. 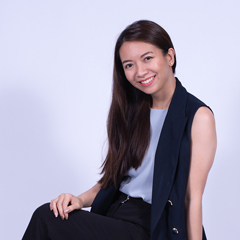 It is dedicated to helping companies with their marketing efforts in ASEAN countries, as well as observing the new lifestyles emerging in this dynamic region and sharing ideas about them. 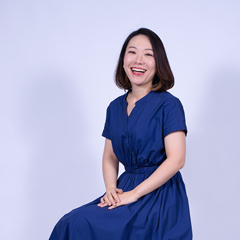 In going about that mission, it will tap the impressive body of expertise that Hakuhodo has built up on sei-katsu-sha—our term for the holistic person—in the thirty-odd years since launching the Hakuhodo Institute of Life and Living in Japan in 1981. 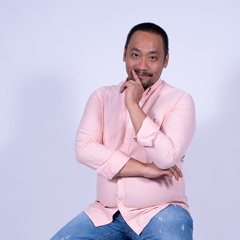 The centerpiece of Hakuhodo’s philosophy is sei-katsu-sha insight. 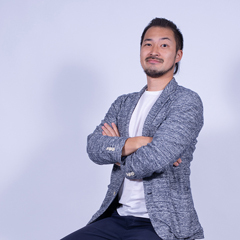 Here at Hakuhodo we describe people not simply as consumers but as sei-katsu-sha—fully rounded individuals with their own lifestyles, aspirations, and dreams. In economics the term consumer is used in contradistinction to producer. Though handy, it has only a narrow meaning. But human beings don’ t exist solely to consume. There’s much more to them than that. They are residents, citizens, voters, and maybe workers. Each falls into a certain age group—child, young person, middle-aged, elderly—and is an individual male or female in their own right. Each is somebody’s son or daughter, and perhaps a parent. 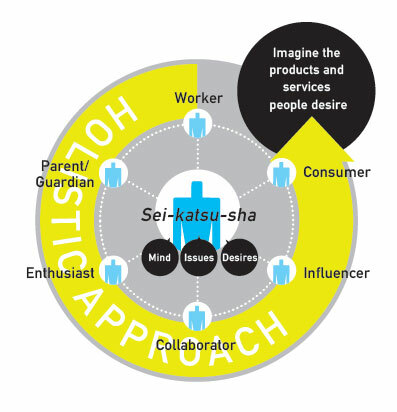 At Hakuhodo we use the term sei-katsu-sha to encompass all these facets of the human condition. Going beyond the consumer to understand the whole person and imagine the products and services they desire: that’s the Hakuhodo approach. Sei-katsu-sha insight entails more than just observing a broad range of human activity. The real question is how you observe. Some things in this world are visible; others aren’ t. You can see what sei-katsu-sha are doing, but you can’ t see the hidden desires driving them to do it. 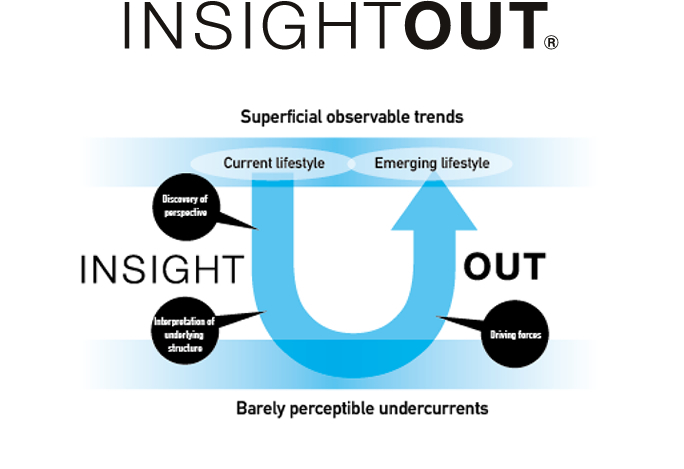 The InsightOut® approach generates insights into the patterns of people’s hidden desires and thus brings out into the open the forces molding tomorrow’s lifestyles. It thus enables us to offer ideas on lifestyle patterns and dynamics in an age when superficial observation is no longer capable of revealing the future. 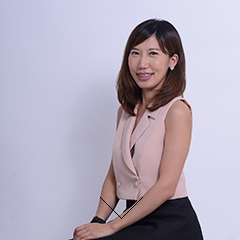 InsightOut® underpins the research to be presented at ASEAN Sei-katsu-sha Forum. dreams. In other words, to see the holistic person. desires hiding in areas that are not in the spotlight. Looking up into the night sky, you can see the full moon. beautiful. But that is merely what you see from the Earth. see the sun shine on the back of the moon. of it. This happens when we study human beings, too. important to remind ourselves that no matter how hard we try, there will always be areas we cannot cover. Another thing we can do is to exercise our imaginations when we think about what might lie on the dark side of the moon. When thinking about the visible, it is also important not to forget the invisible. every angle of their lives. 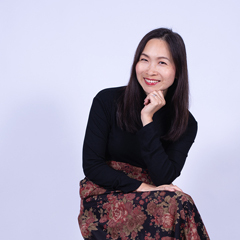 2015-Present Strategic Planning Director, Hakuhodo (Bangkok) Co., Ltd.
2007-2015 Associate Strategic Planning Director, Hakuhodo (Bangkok) Co., Ltd.
Jul 2005-May 2010 Director, Strategic Planning Group, Chuo Senko (Thailand) PLC. 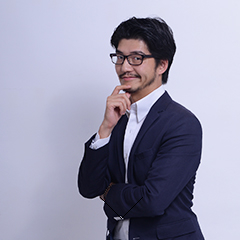 2017-Present Strategic Planning Director, Socius Co., Ltd.
2015-2017 Associate Strategic Planning Director, Socius Co., Ltd.
2012-2015 Senior Strategic Planner, Chuo Senko (Thailand) Public Co.,Ltd. 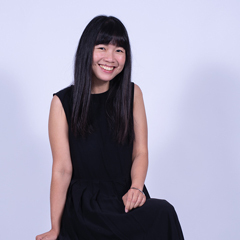 2014 - Present Senior Strategic Planning Supervisor, Hakuhodo (Bangkok) Co., Ltd.
2017 – Present Senior Strategic Planner, Delphys Hakuhodo (Thailand) Co. Ltd.
2016 Senior Strategic Planner, Dentsu (Thailand) Co. Ltd.
2015 Brand Planner, Verb Co., Ltd.
2016 Present Digital Strategic Planner, I-dac (Bangkok) Co., Ltd.
2014 - 2015 Project Manager, Area80 Co., Ltd.
2011 - 2013 Business Development, Hyperactive Online Co., Ltd.
2009 - 2010 Account Executive, Nas Innovation Co., Ltd.
2012-2013 Manager, Advisory Centre, International Enterprise Singapore 4. 2013 - Present Hakuhodo Malaysia Sdn. Bhd. 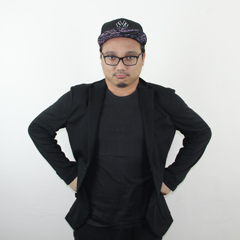 2012 - 2013 Sales Executive, Dot Creative Design Sdn. Bhd. 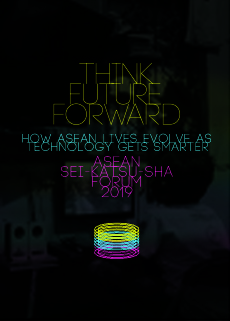 On January 24th, 2019, Hakuhodo Institute of Live and Living ASEAN (HILL ASEAN) hosted the fifth ASEAN sei-katsu-sha Forum, entitled “THINK FUTURE-FORWARD: How ASEAN lives evolve as technology gets smarter”. So what changes will occur when ASEAN sei-katsu-sha encounter technologies like these? And how will their interactions with companies and brands change? or download our booklets, available in English and Japanese. 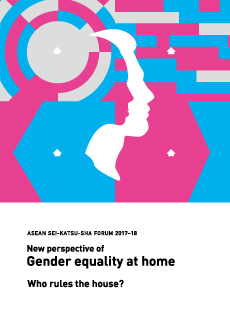 On December 14, 2017, Hakuhodo Institute of Live and Living ASEAN hosted the fourth ASEAN Sei-katsu-sha Forum, entitled New perspective of Gender equality at home: Who rules the house? The forum revealed the roles of husbands and wives in ASEAN households and how couples make decisions. Fresh viewpoints on marketing approaches were also recommended. For the complete content, please download our booklet. 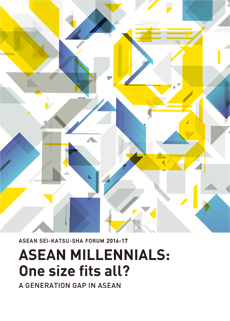 On February 21, 2017, Hakuhodo Institute of Life and Living ASEAN hosted the third ASEAN Sei-katsu-sha Forum, entitled Millennials – One size fits all? A GAP IN ASEAN GENERATION. “Millennials” are a demographic cohort, generally used worldwide to describe the generation born between 1980s - 1990s. 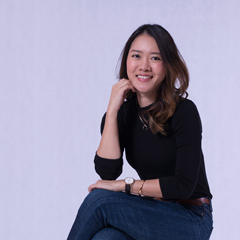 Here in ASEAN where its economic growth is one of the fastest in the world, our study aims to find out if we can, or should, view the people born in the 80s and 90s as one category. 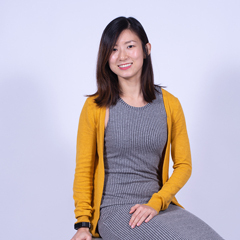 This forum revealed fresh perspectives on lifestyles and aspiration of each generation, what drives them and how to cater to their needs through suitable marketing approaches. 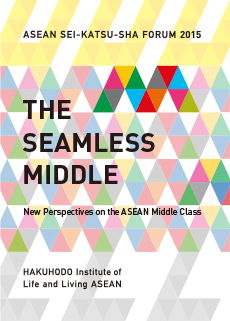 On November 12, 2015, Hakuhodo Institute of Life and Living ASEAN hosted the second ASEAN Sei-katsu-sha Forum, entitled New Perspectives on the ASEAN Middle Class. The Forum explored the basic desires of ASEAN Sei-katsu-sha, analyzed new lifestyles, and recommended marketing approaches. 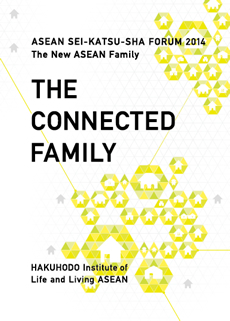 On October 9, 2014, ​Hakuhodo Institute of Life and Living ASEAN ​hosted ​the first ASEAN Sei-katsu-sha Forum, entitled ​The New ASEAN Family​. 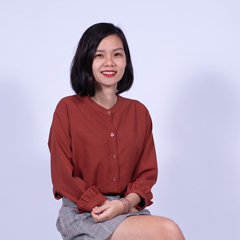 T​he Forum explored the basic ​desires of ASEAN Sei-katsu-sha, analyzed new lifestyles evolving among them, and recommended pertinent​ marketing approaches. 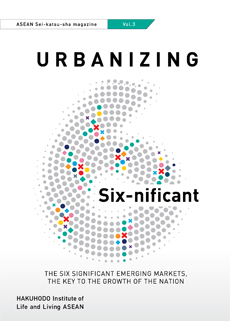 This is the last entry of our URBANZING 6 series. We dive deep into the digital behavior of the URBANZING region, namely Chiang rai, Chanthaburi, Chumphon, Ratchaburi, Buriram and Saraburi, and how they differ from people living in Metro and Urban regions. 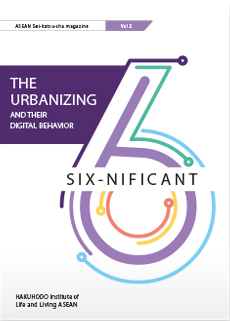 Let’s explore the insights and uniqueness of the URBANIZING 6 and learn about fresh marketing perspectives to better suit them. 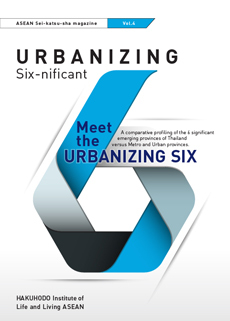 As big companies are aggressively competing in Bangkok and other major cities, there are emerging, "URBANIZING" provinces that are still relatively free of intense competition, yet are developing at a pace that make them undeniably worth entering, namely Chiang Rai, Chanthaburi, Chumphon, Ratchaburi, Buriram and Saraburi. For short, we simply refer to them as the 3CaRBS. In this issue we will delve deeper into understanding people in URBANIZING regions. This includes outlining the similarities and differences of the URBANIZING people in comparison to those in the METRO and URBAN regions, along with fresh marketing recommendations to better connect with people in this region. Let’s focus more on “Provincial Cities” in Thailand. Up until now, many of us have set the main marketing targets to be Sei-katsu-sha in Bangkok and other big cities in Thailand. But in the near future, the potential focus in ASEAN might not be those big cities anymore. 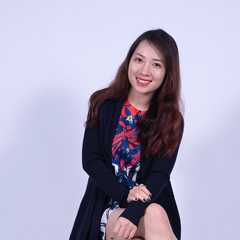 Trade in country border areas becoming more active after AEC, infrastructure developing in upcountry areas, and other aspects are causing the Provincial Cities – even cities that were rarely being focused before to have opportunities for rapid growth. 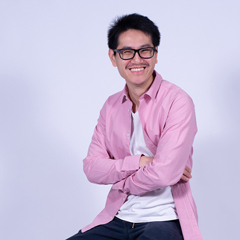 Bangkok and the big cities are a Red Ocean, where pioneer brands predominate the market. But then the Provincial Cities are a Blue Ocean, where the market share is still flexible. Provincial Cities have the chances of big growth. 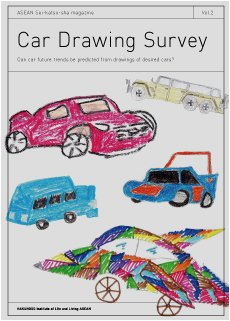 The second issue features a Car drawing survey to predict future trends in automobiles. It is based on the hypothesis that future prediction could be made from the pictures drawn by children. In the survey, a parent and a child drew a picture of what comes to mind when you hear the word “car” and car you want to drive in the future. The findings of this experiment showed that some models of cars will lose popularity despite their strong presence in the market. As in the previous issue, Hakuhodo staff will lend insight into the finding with their comments. ASEAN Sei-katsu-sha magazine is to be issued by the Hakuhodo Institute of Life and Living ASEAN. 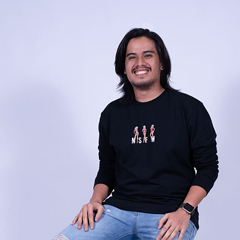 The magazine will set a unique theme for each edition and analyze gaps in lifestyles and values of consumers in five countries where ASEAN operates. 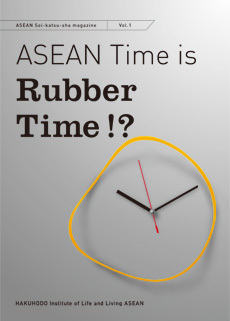 The first issue’s title is “ASEAN Time is Rubber Time! 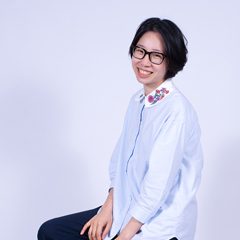 ?” It will focus on cultural differences in perception of “time” from people in those countries. The institute formulated a hypothesis based on the numeric values acquired from the surveys on “time” conducted in those five countries. Experiments were performed to explore their actual time perception from the subjects’ voices. The findings of this research suggest that through time which is the universal standard, there is a diverse nature and value from the people depending on their country. The comments by Hakuhodo staff are also noteworthy. Hakuhodo Institute of Life and Living ASEAN holds ASEAN Sei-katsu-sha Forum 2017. 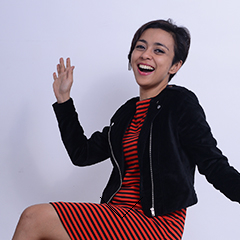 ASEAN MILLENNIALS: One Size Fits All? A Generation Gap in ASEAN unveiled. Hakuhodo Institute of Life and Living ASEAN (HILL ASEAN) unveils new perspectives on the ASEAN middle class at ASEAN Sei-katsu-sha Forum 2015. Hakuhodo Institute of Life and Living ASEAN (HILL ASEAN) Hosts First ‘ASEAN Sei-katsu-sha Forum’ in Bangkok. Hakuhodo Institute of Life and Living ASEAN commences full operations. Preliminary results of the first ASEAN Fixed Point Surveyasking 900 subjects in each of 6 ASEAN cities 1,000 questions.